From Queenstown we travelled north for a day trip to Lake Hawea which is also located within the Queenstown Lakes District and thus within the Otago Region of New Zealand's South Island. Like us most people visit Lake Hawea for the stunning landscapes and pleasant walks you can do here. After our loopdrive from Te Anau to Milford Sound and back we headed to Queenstown, one of the touristic getaway cities on New Zealand's South Island. 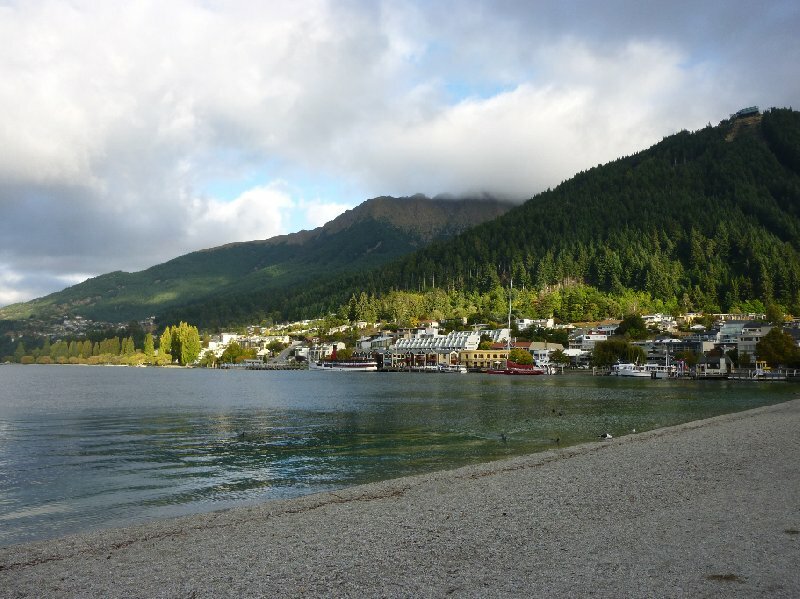 Queenstown was built on Queenstown Bay and still draws many tourists for its proximity to the stunning Lake Wakatipu which is beautifully placed north of the Remarkable Mountains. From Te Anau we drove about an hour and a half north west to reach Milford Sound, one of the most popular tourist attractions in New Zealand and definitely one of the most photographed places on the South Island. I had seen some pictures of Milford Sound before but experiencing the beauty of this fjord in real life is something else. 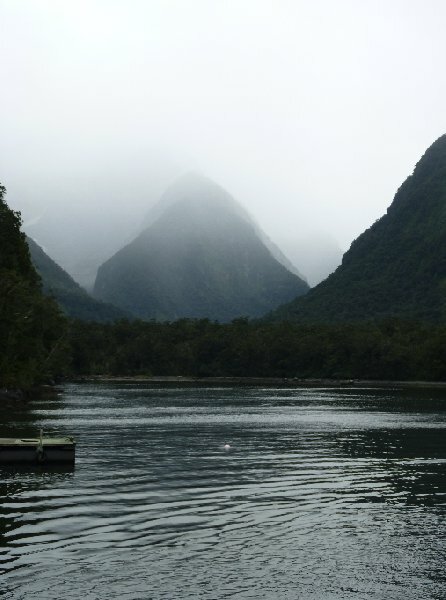 Milford Sound is located within the Fiordland National Park and most people head here with tours from Queenstown which unfortunately has no direction and short road to Milford Sound. From Dunedin we travelled all the way along the south coast of New Zealand's South Island to Invercargill where we made a stop. 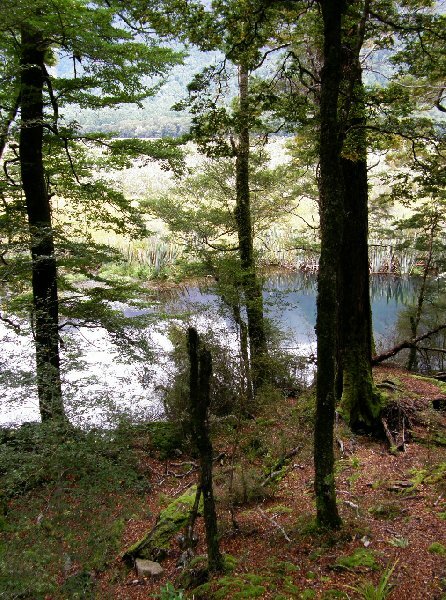 From Invercargill we headed north again and drove in direction of Te Anau, our next destination and known for its beautiful Te Anau Lake, the largest lake on South Islan. 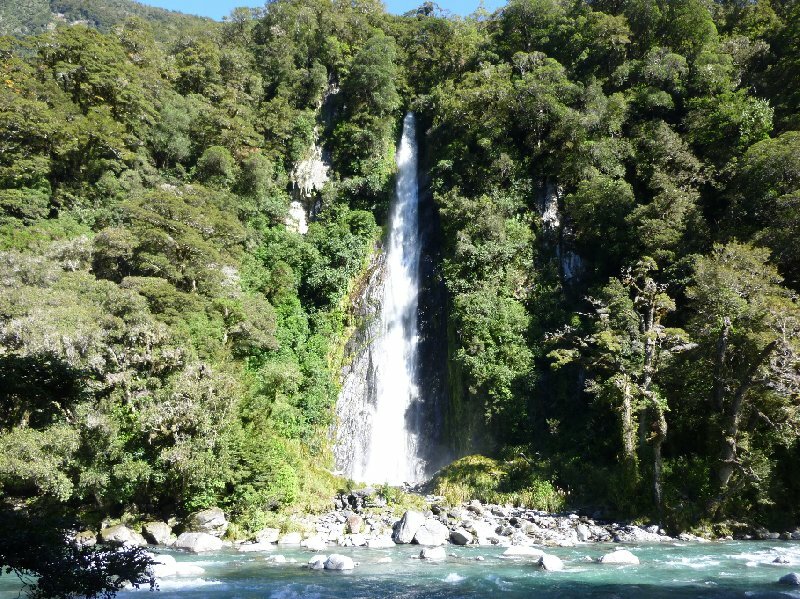 Te Anau is located in Fiordland as it borders the Fiordland National Park and most people spend an afternoon here on their way from Invercargill to Queenstown. 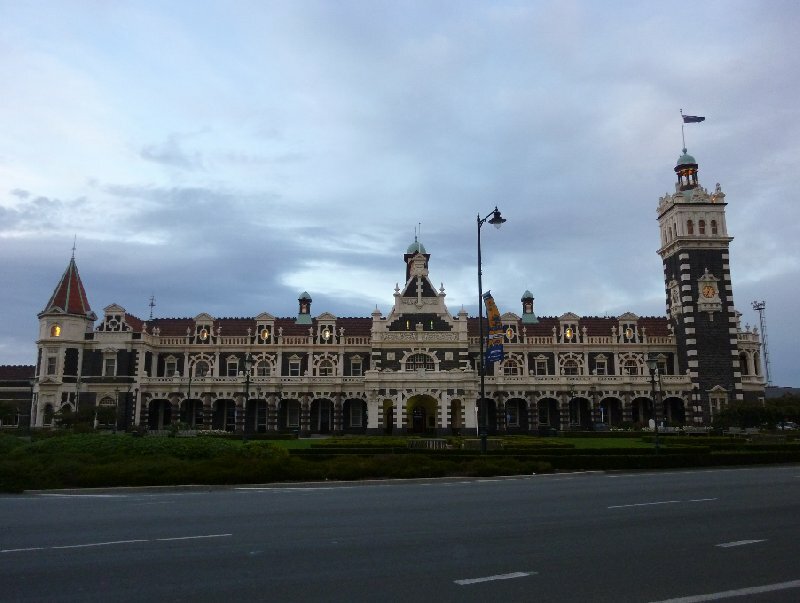 I started my trip, together with my boyfriend, through New Zealand in Dunedin, one of the largest cities of the South Island and located on the east coast of the Otago Region.